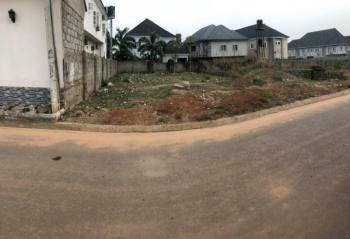 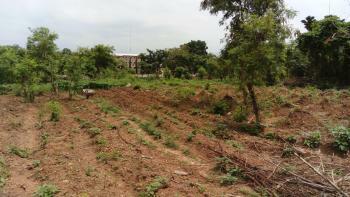 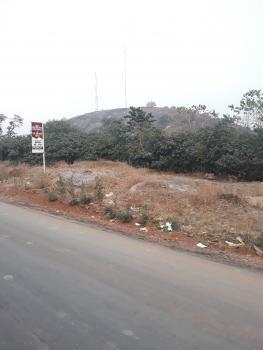 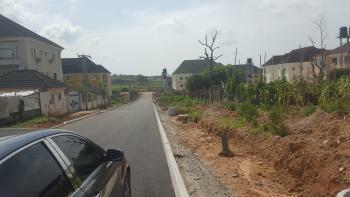 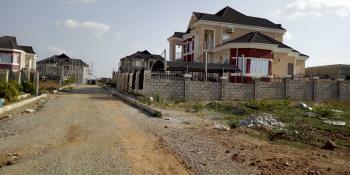 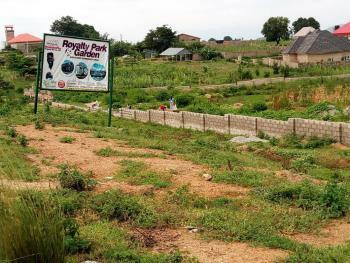 Kyc LA villa estate isPlot Size: 600sqm Location: Along airport road opposite Dunamis Int'l Headquarters, Lugbe, Abuja. 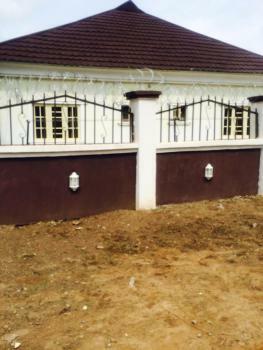 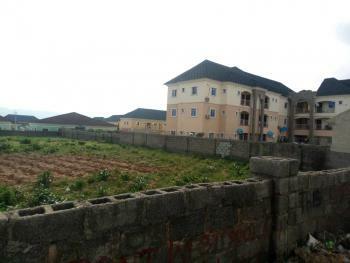 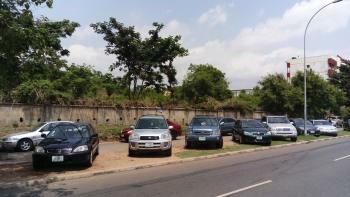 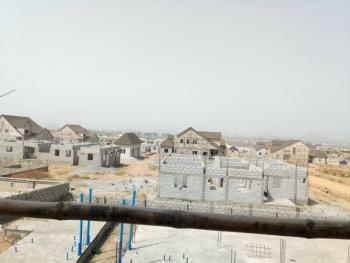 Building Specs: 4bedroom Penthouse or 5bedroom Duplex with BQ Price: 3Million Naira Title: power of attorney, CofO is still being processed This Lands are already in Hot demand because of its location and people are already living in the Estate.  This payment can however be done Outright or Installmentally. 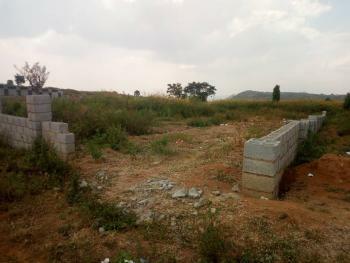 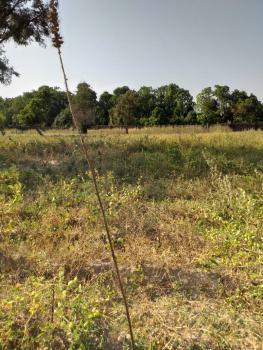 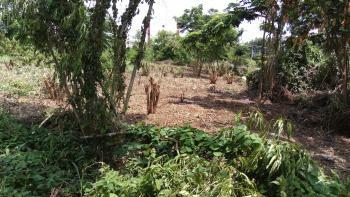 Limited Plots Available. 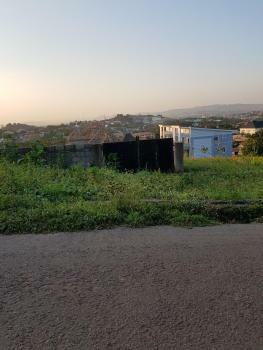 APO Site and serviced estate.located by NEPA junction, opposite EFAb classic estate,behind the new A.A Rano petrol station, before SHOPRITE MALL, Apo.fully detached plot size500sqm......20millionsemidetached plot szie 700sqm; 350sqm per unit...28million naira/ 14 million per unit.block of flat plot size 700 sqm; 35 millionterrace duplex plot size 1200sqm; 4 units at 300sm each for 12 million.